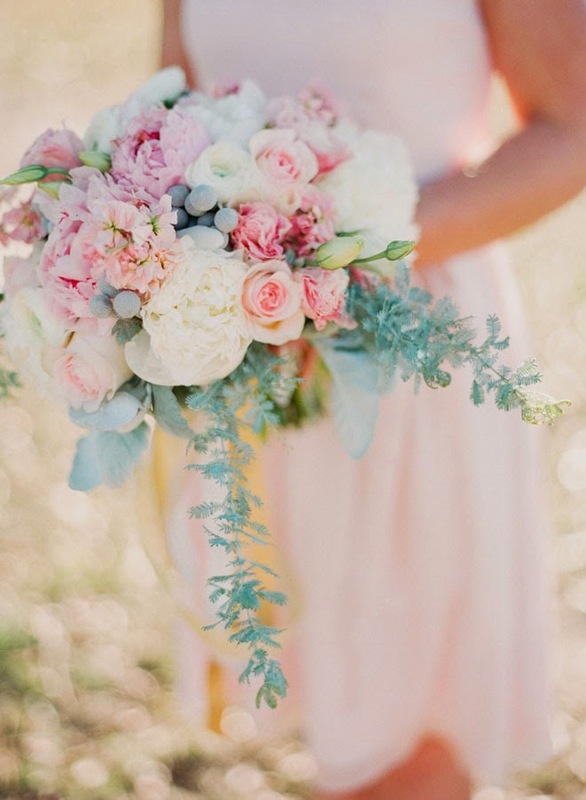 12 STUNNING Wedding Bouquet Ideas! 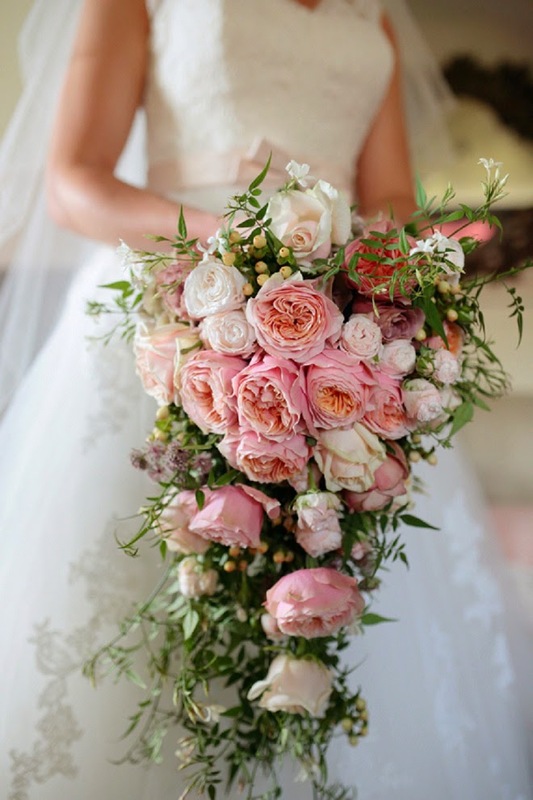 Wedding florals are a bride’s best friend, so inevitably, finding one that fits your personal style and charm can be difficult. 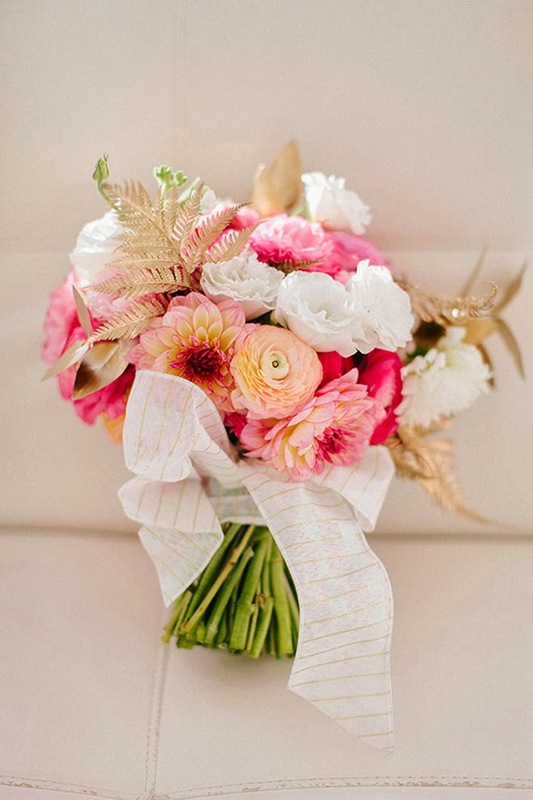 But, don’t get too overwhelmed with pinning and inspiration boards. 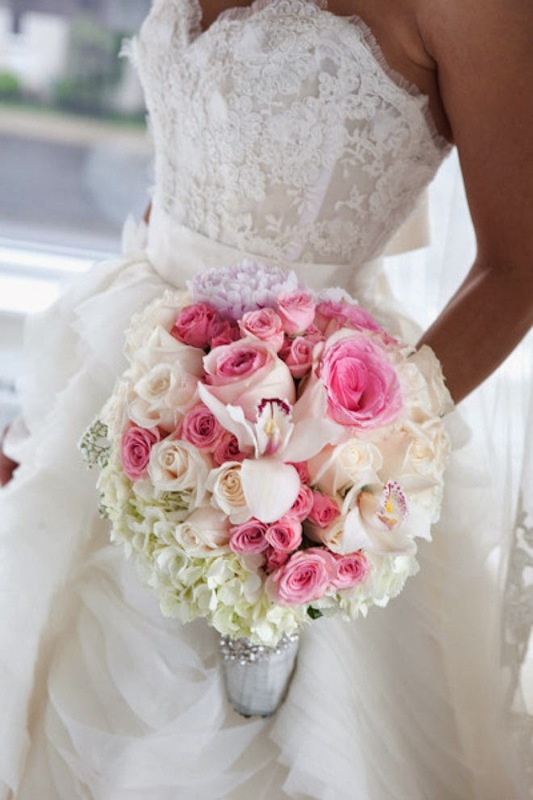 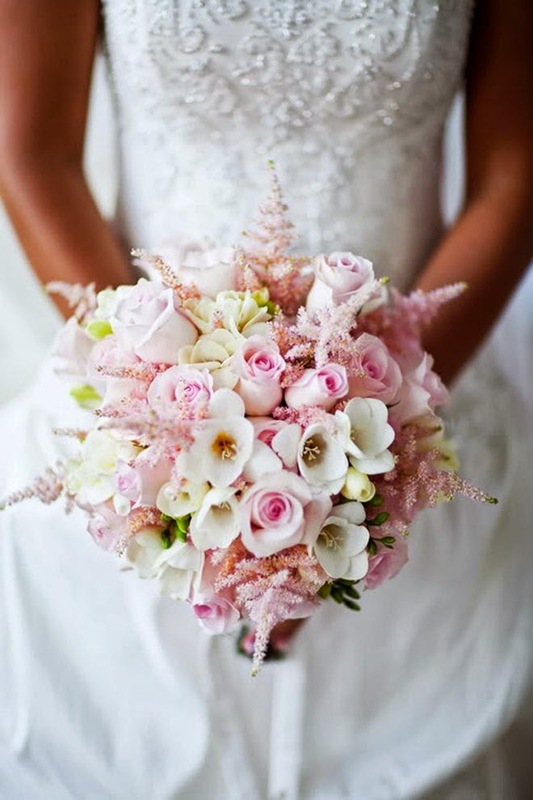 Your bridal bouquet should suit your personality and your sense of style. 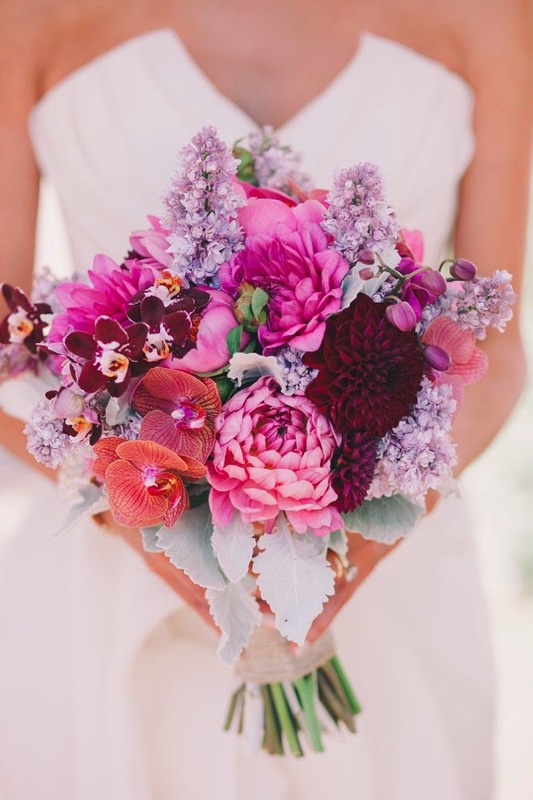 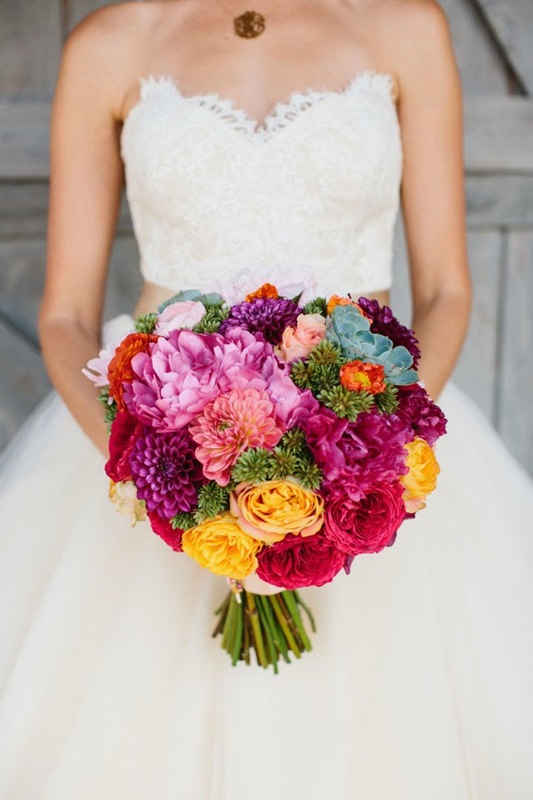 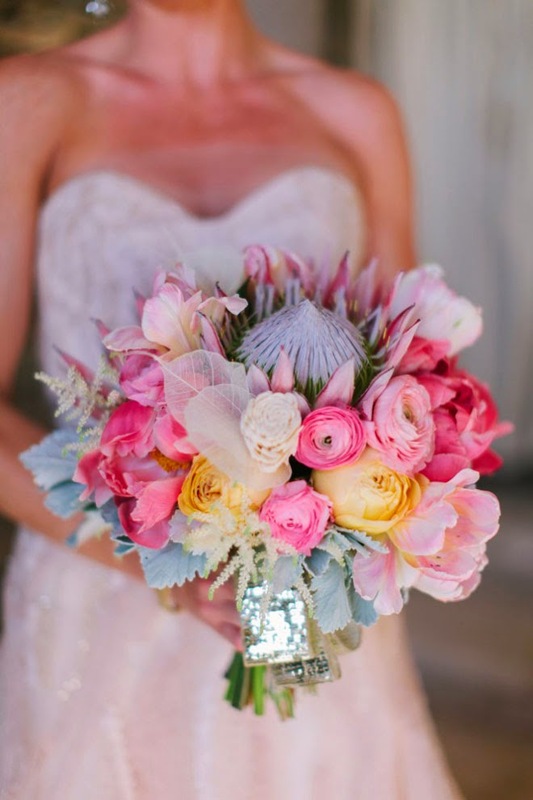 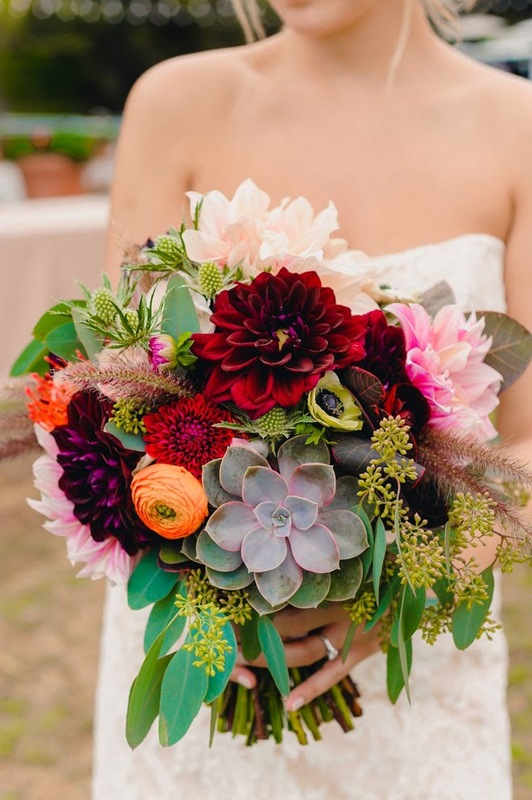 The right wedding bouquet will infuse vibrant pops of color, charm, texture, and can even add a sense of dramatics. 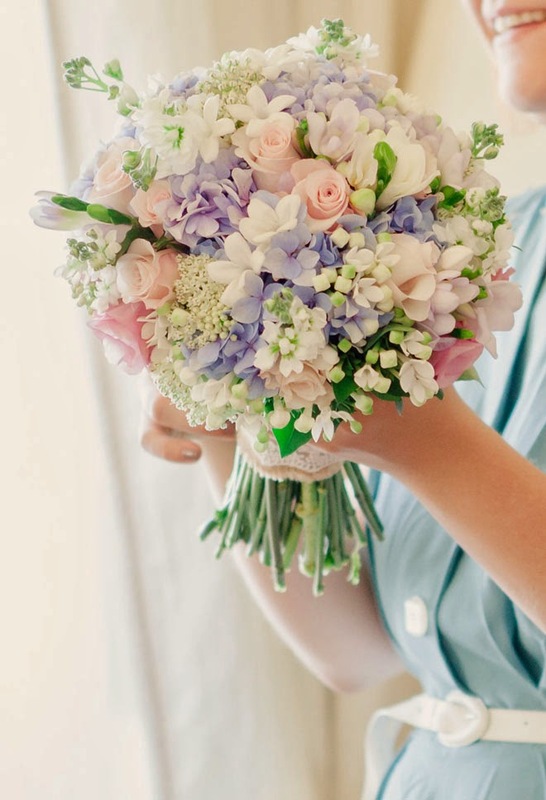 So to help you on your way to wedding bouquet perfection, we’re hitting you with our monthly dose of 12 Stunning Wedding Bouquets. 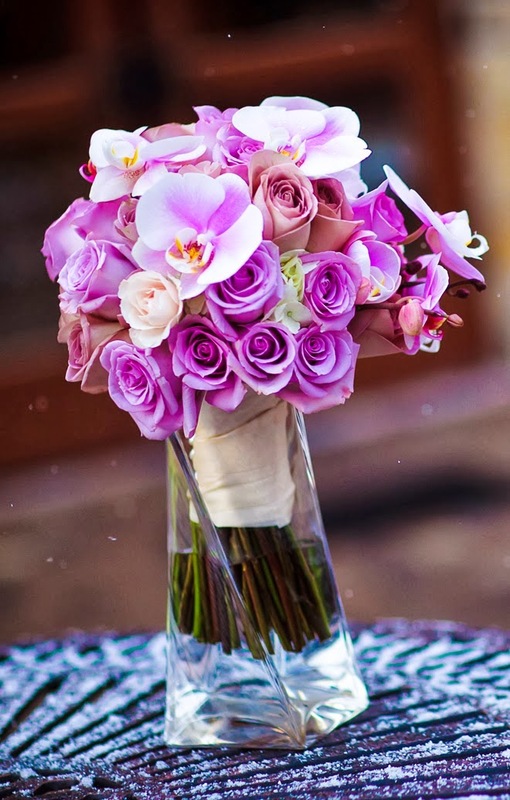 We guarantee you’ll fall in love! 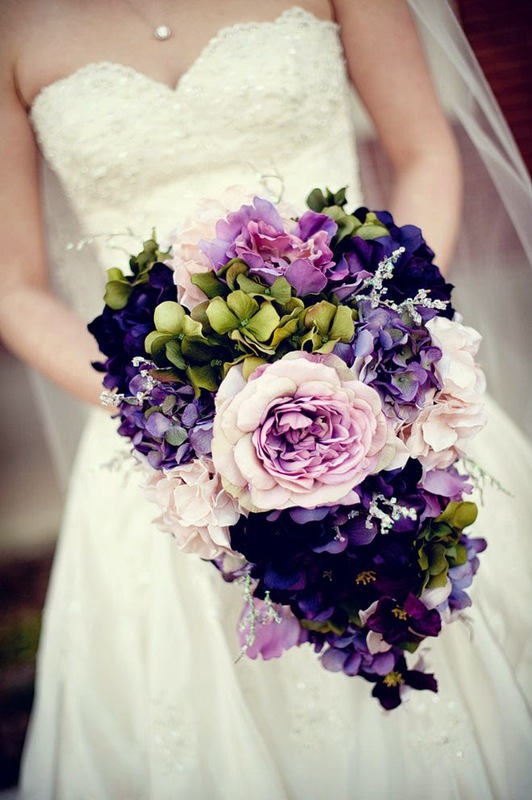 So grab a glass of wine, sit back and enjoy lush wedding bouquet trends. 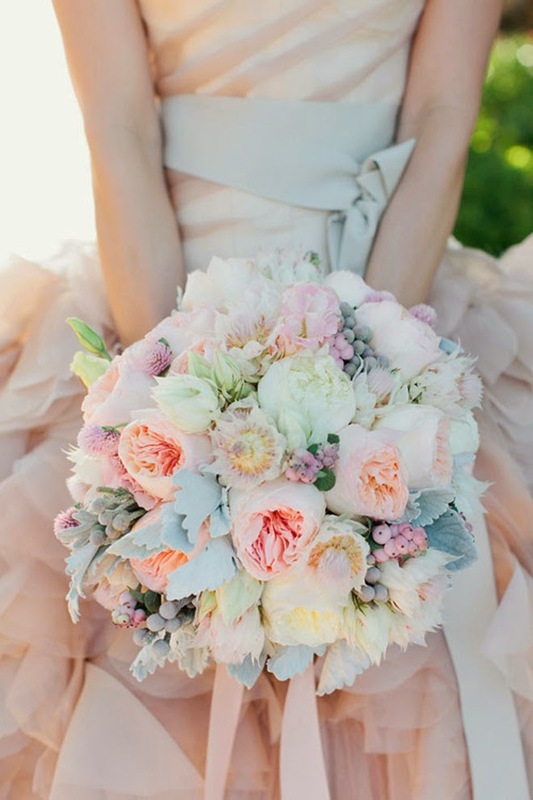 Click here to see ALL the Parts of our 12 Stunning Wedding Bouquets series – you wont be disappointed, I promise!